What makes a fictional character memorable? Or relatable? 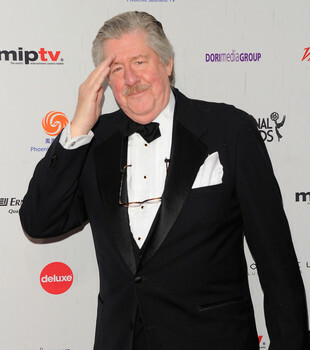 As a devoted-and-proud diehard fan of the television show Gilmore Girls, it was with great sadness that I took the news of the wonderful character actor and Tony winning Stage aficionado, Edward Herrmann’s passing on New Year’s Eve 2014. He had portrayed the family patriarch Richard Gilmore from 2000 to 2007, the entire run of the series; 154 episodes, so says IMDB. 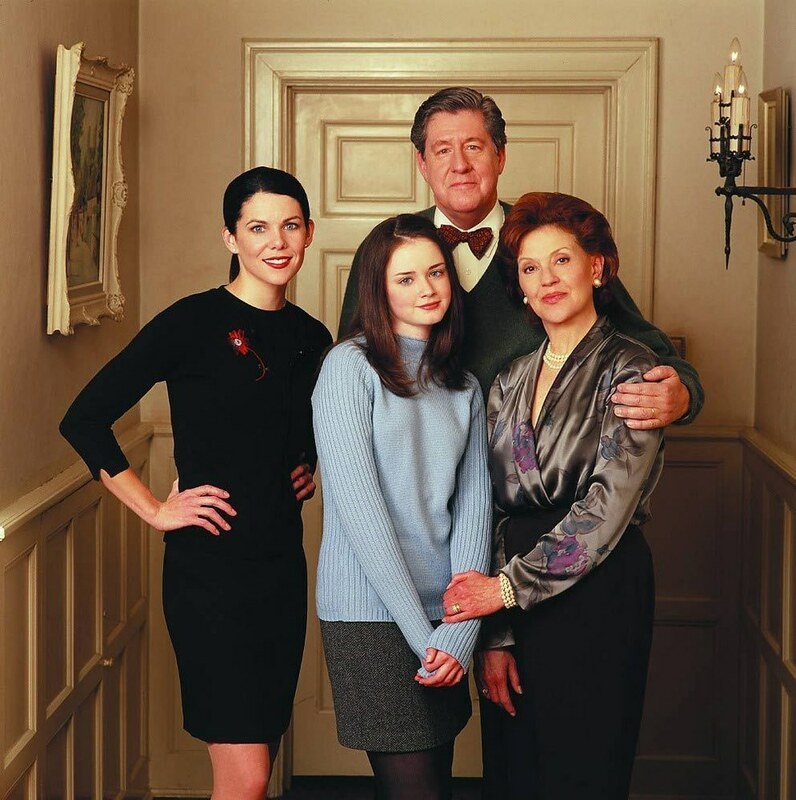 Richard Gilmore was a man of many colors, and even after he drove you mad with the way he handled particular events, such as; Rory’s yacht-stealing/leaving-Yale trouble, or his father-daughter talk in his den after Straub Hayden unleashed on Lorelai…we fans have always considered him a great man. He had stature, and a presence. And it wasn’t just that he was a tall man, which in fact he was; he stood six foot five inches. LORELAI: Um…he looks good… big…tall. LUKE: That’s good. Yeah, he’s tall. He’s a big man. He is a big, tall man. Lorelai: I ended up going to dinner alone with Mom and Dad, who spent the whole time bickering about which Beatle is still alive. Lorelai: John and Keith are dead. Paul and Bingo are still kicking. Okay, that was more a funny music related bit. He was extremely well-read. Also he was a skilled storyteller, and what GG fan didn’t adore that about him. It is what Ed Herrmann brought to the role that made him such a standout. He had expert delivery. There were so many times that I felt a character should have said more, especially Richard, who could be quite stoic at times. It took me years to begin to understand that for a story character sometimes “less is more” so to speak. And even though there were a few times that I felt he didn’t go far enough, other times he went too far (in my opinion)…and what could be more human? He was a dichotomy of sorts, never too saccharin; when he was sweet and particularly kind it was with sincerity. 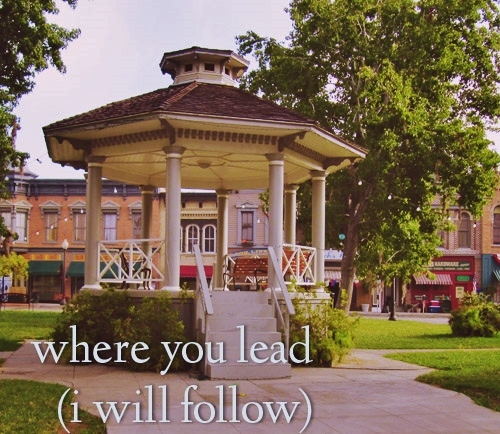 As when he spoke to Lorelai in the series finale, about what a testament the send-off party the town threw for Rory was to the home she’d made for them both in Stars Hollow. 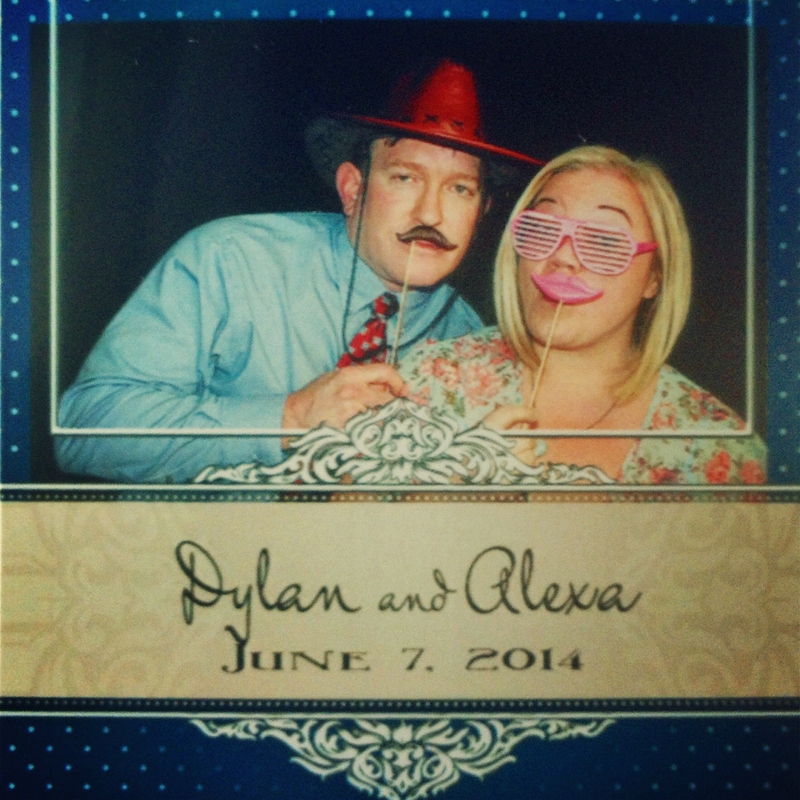 Or the silly, heartfelt song he sang with his wife Emily to Rory at her Yale graduation shindig. Conversely, when he was stern, when he exploded, you felt his wrath; he staunchly defended Rory to Mitchum Huntzberger, unable to hide his outrage, and when he felt Rory and her Science Fair project partners were slighted by Chilton Headmaster Hanlin Charleston, he stood up to his friend, even if his anger was made up of mostly misplaced emotions. He always wanted what he thought was best for his beloved granddaughter. Richard Gilmore was a formidable yet flawed character, and witnessing his love for his Rory grow exponentially over the seven glorious seasons was what really made him shine. He made you feel that he’d protect his family above all, he was loyal albeit with a lofty nature and often a tad aloof. Many fans may not have been able to relate closely to having a father resembling Mr. Gilmore at the beginning of the show, but I would bet they could recognize him more as the seasons passed. 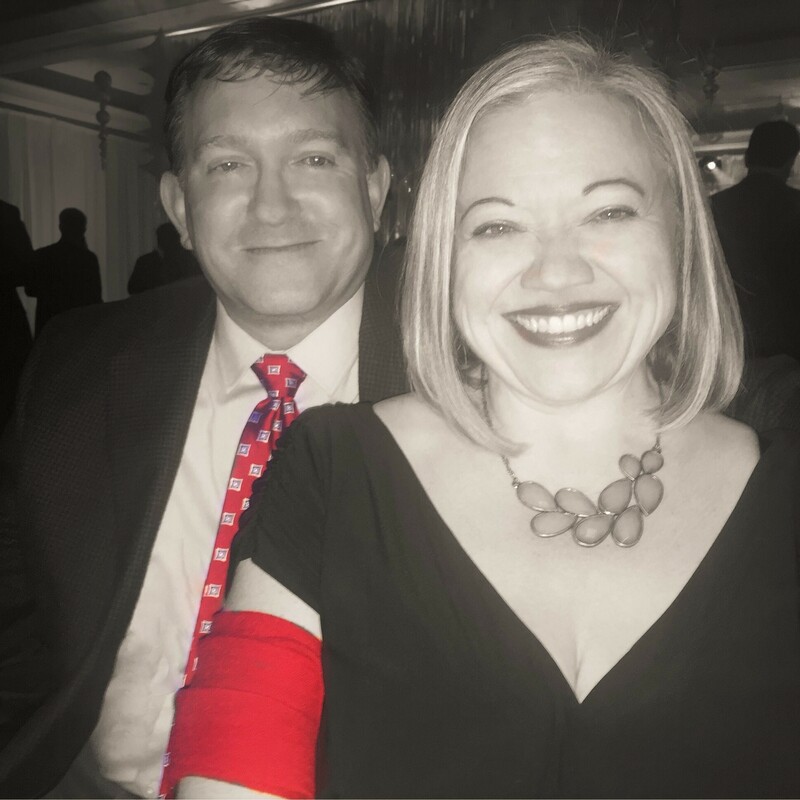 When he was hospitalized not just once, but two times because of heart-related illnesses, we sat watching with tense uneasiness until he was declared to be out of danger, ie. he’d live. Because deep down Richard was always and truly a good man, and as Emily said; his name was a noble one quite like Richard the Lionheart, a king. 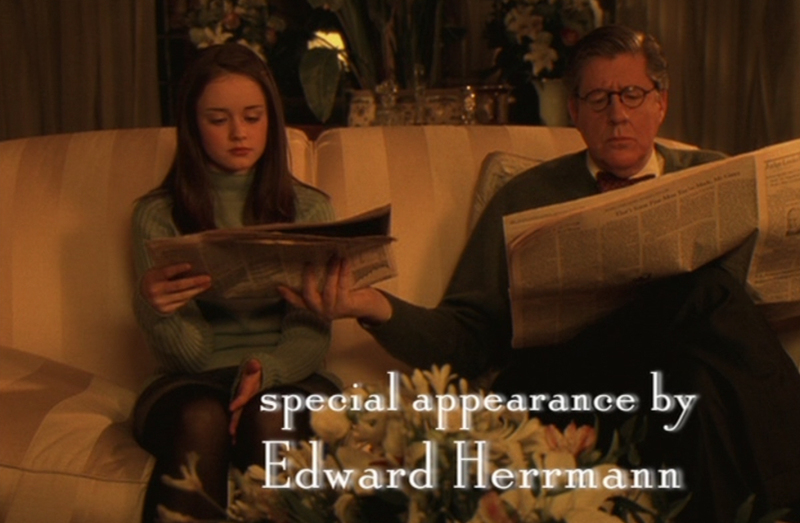 Farewell Edward Herrmann, the Richard Gilmore, you will be remembered, fondly as well as in many other ways, by Gilmore Girls fans all over the world, forever. This got me thinking…there have been some very memorable television and film characters that have stayed with me and impacted me. In fact they’ve stayed with me more than I ever realized, and again and again it was the passing of the actor who had portrayed them that prompted me to a new comprehension of this. 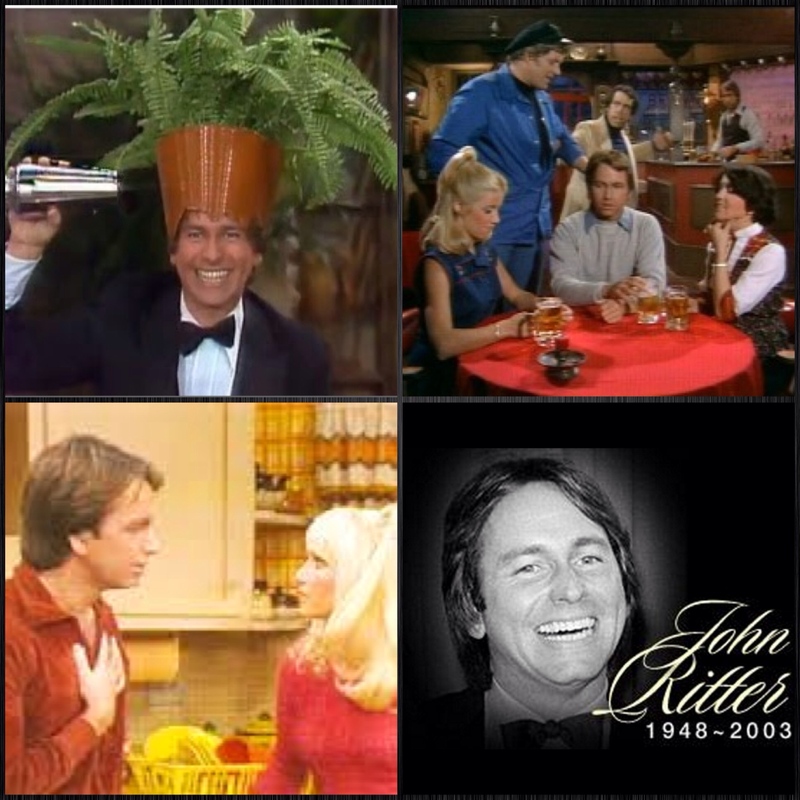 After all these years, I still quote Three’s Company’s Jack Tripper, and will forever miss John Ritter. I watched the show as a kid and fantasized about living in a cool apartment, with cool roommates, in Santa Monica, California. And then laughed at it again in re-runs during college from my first apartment…which most definitely was not in sunny California. I know the show was literally in a category calling it a comedy of errors, and Jack was a sort of dizzy and empty-headed guy much of the time, but — he was always kind. That’s huge in my book. He made people laugh…on purpose and otherwise. He laughed at himself and no wonder, he could be hilarious, and I loved him. He was loyal, too. Big points awarded for Jack…and John. 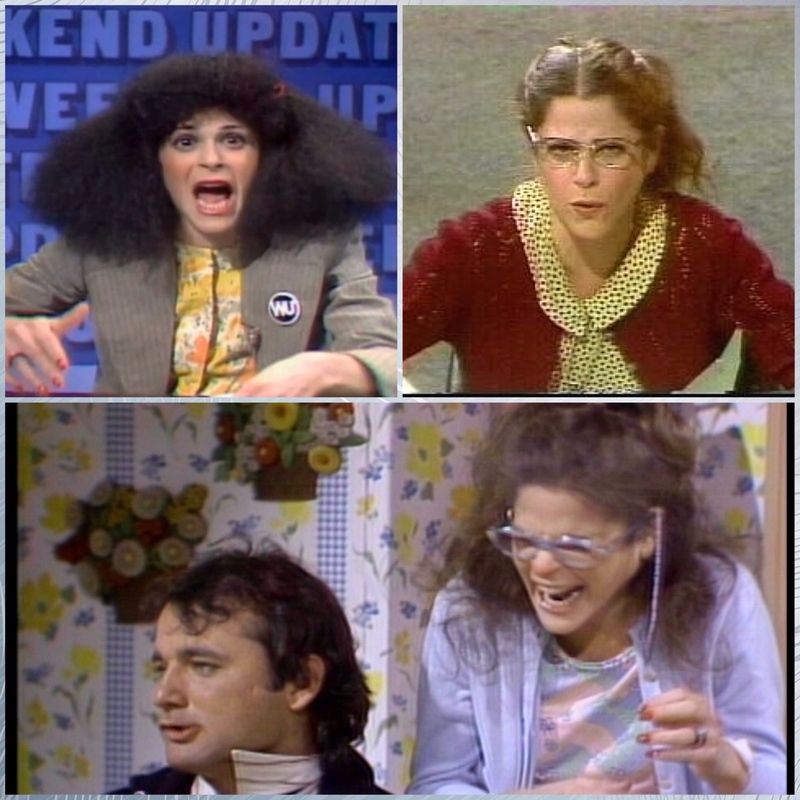 Or how about that Gilda Radner, she was pure, unforgettable, comic genius. She shined on Saturday Night Live, bringing characters to life so perfectly. When she was SNL’s consumer affairs reporter Roseanne Rosannadanna…that’s who she was! (*Who was based on Rose Ann Scamardella, a former anchorwoman of WABC-TV’s Eyewitness News in New York City) She could make a viewer laugh until they cried. And she had a sweetness that came through her voice, and her laugh, and even her demeanor. They just recently played her Baba Wawa character on a Barbara Walters interview, getting Walter’s reaction to Radner, too funny. And I’d be remiss not mentioning the memorable Emily Litella, an elderly woman with a hearing problem, who appeared 26 times on SNL’s Weekend Update, and the teenaged nerd Lisa Loopner with Bill Murray’s equally memorable nerd Todd DiLaMuca. Gilda lost her battle to cancer back in 1989, but she will never lose her special place in television and film history. Her characters were crazy, silly, and even outrageous. She made me laugh out loud and hard. I’m going to end on a special note, special for me that is…the iconic John Candy as the lead character in John Hughes’ Uncle Buck. 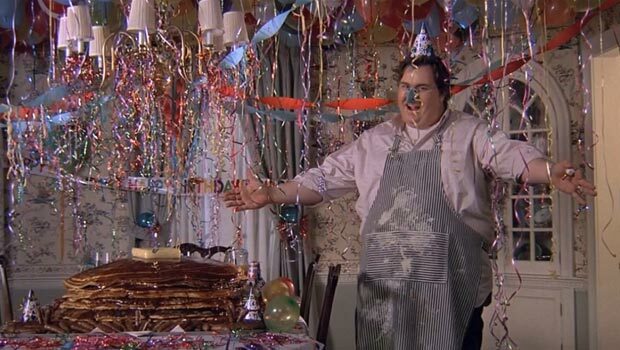 There are many great characters that were personified by John Candy, but Uncle Buck has a very special place in my heart (that being said I have a thing for John Hughes movies, which I’ve mentioned before). 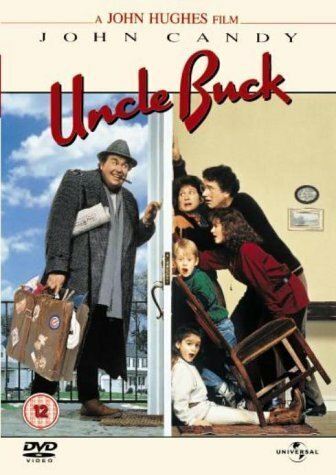 Uncle Buck was one-of-a-kind. 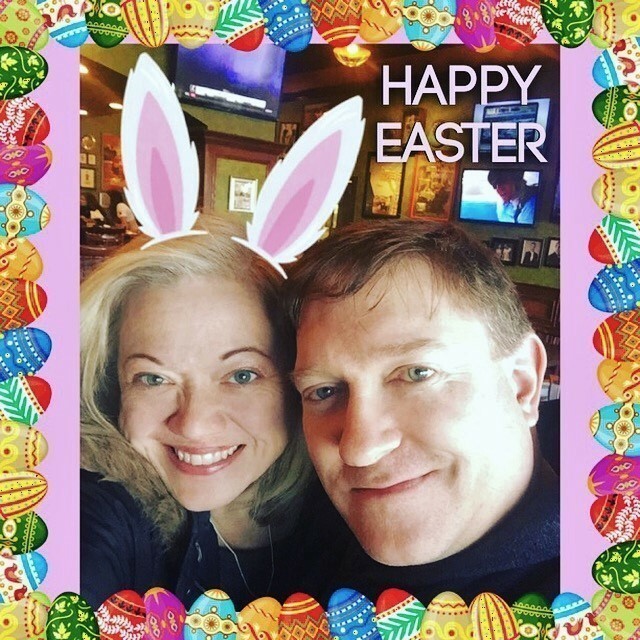 He arrived in the Chicago suburbs to look after his nieces and nephew after his sister-in-law’s father fell seriously ill. Buck’s brother Bob asked him to come against his wife Cindy’s better judgment, but as they were stuck and it was an emergency, she relented. John Candy played this hot mess of a guy, Buck Russell — unemployed, lived in an apartment downtown, earned his living by betting on rigged horse races, he was a bachelor and all round slob, but helluva nice guy…perfectly. John Candy got his start as a member of the Toronto branch of The Second City and its related SCTV. Followed by a career starring in so many great films; Stripes, Splash, Cool Runnings, Summer Rental, The Great Outdoors, Spaceballs, and yes, even Canadian Bacon. Not to mention the Thanksgiving classic and other John Candy – John Hughes comedy, Planes, Trains and Automobiles. But Uncle Buck was quite a guy, a very memorable guy. Another beloved character who is high on my list of silly, crazy, nutty, and unique favorites. One who yet again is loyal and kind and honest and takes care of his family. All these fictional people were quite different, as were the settings and stories they were in, but they are all very fondly remembered by me. They’re but a mere glimpse into “my” faves of the unforgettable tv and movie roles played by some titans who have since left this world. I could have kept this going for a very long time; Robin Williams alone could have taken me several hours. 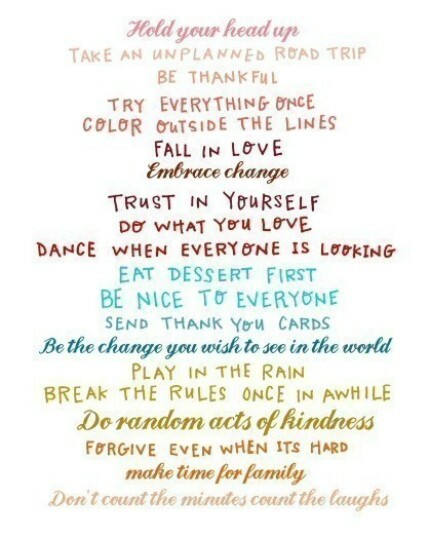 Plus for me; Audrey Hepburn, Bea Arthur, Leslie Nielsen, River Phoenix…and the list goes on and on. What about you, the reader, those of you who are movie and tv watchers…whom, now gone, do you hold dear from television or film? Welcoming a new year here at the blog with a new theme & layout! Hope it works. **TRIVIA: The dazzling Carole King actually played the recurring role of the fabulous Sophie Bloom, Stars Hollow’s music store owner, on three separate episodes! That was great!! And I laughed just picturing the dialogue of the characters!! Thanks for the memories! Agnes Moorehead as Endora, on Bewitched; esp. in relation to her mortal son-in-law! Nancy Kulp as Miss Jane on the Beverly Hillbillies…she’s so sensible and humble and…she cracks herself up sometimes…and she gets caught up making elaborate, eloquent points in an operatic voice! & she blushes about her crush on Jethro: I adore her. Ahhhh, you’ve got me thinking! Okay, finally, I will cite the good Skipper–Alan Hale–from Gilligan’s Island and the passion with which he would recite his cravings for a “big, juicy steak”! upon their impending rescue: I like to recall his particular zest when giving Gilligan a pep talk…or talking nuts & bolts with The Professor…I can derive strength from his manly constancy. I was a tv watcher as a kid but now it’s a select movie at night. I quote tv characters almost daily. There sure are some good screen & tv writers out there. Thanks for the saunter down memory lane!